Ancient Egypt is well-revered by historians and laypeople alike. 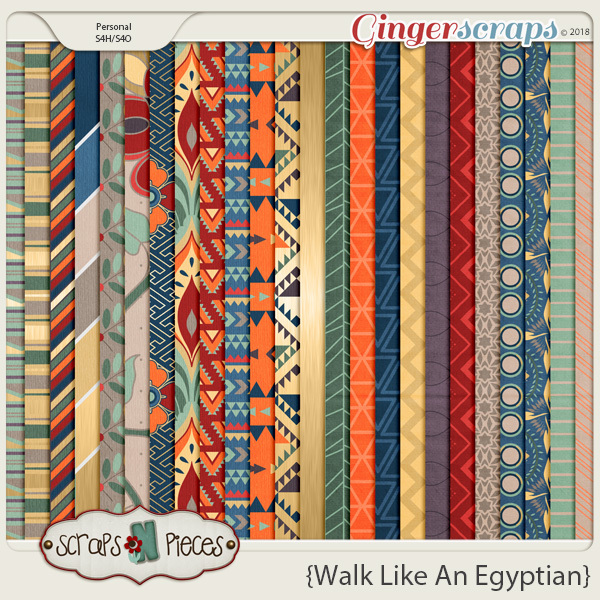 Whether your interests lie in scholarly writings, hieroglyphics, or vacation photos from your last trip to Egypt, you'll love Walk Like An Egyptian. 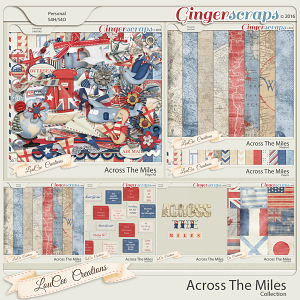 This richly colored kit has bold graphic patterned papers are timeless. So grab your favorite photos – and maybe a guide to journaling in hieroglyphics – and scrap your favorite stories under the Egyptian sun with Walk Like An Egyptian. This is the paper pack of our September 2018 buffet items. 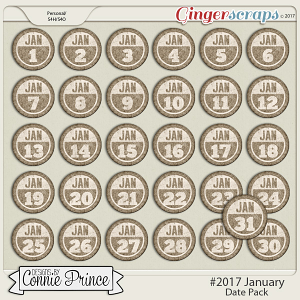 You can also buy the bundled kit or the alpha, papers, cardstocks, elements, and tags separately. Template pack 42 is not included in the bundle but is sold separately.